Congratulations to tour winner Jeanna M. and to host winner Laurie's Thoughts and Reviews. 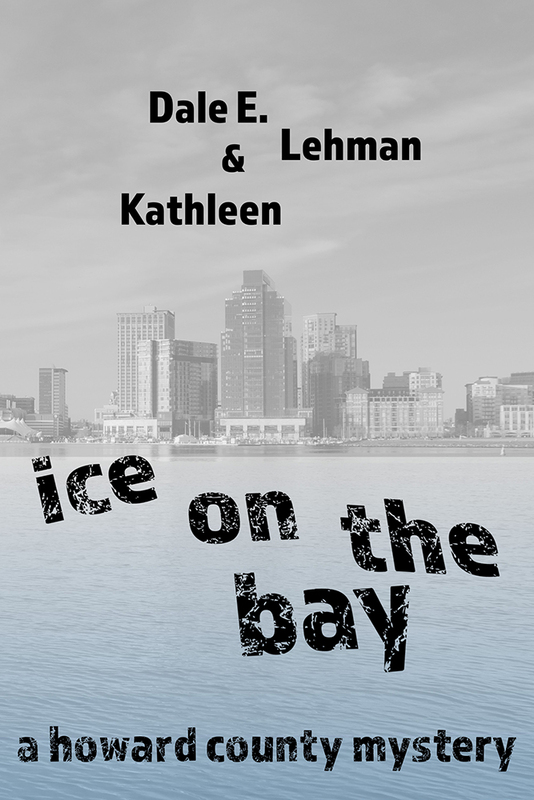 Goddess Fish Promotions is organizing a Virtual Book Tour for Ice on the Bay by Dale E. Lehman and Kathleen Lehman, a Mystery available February 26 from Serpent Cliff. The tour will run February 19 - March 2, and Dale E. Lehman is available for guest post and interviews. A mobi or epub copy of the book is available for review in conjunction with a guest post or interview. Review copies are ARC. Dale E. Lehman will be awarding a $10 Amazon/BN GC to a randomly drawn winner via rafflecopter during the tour, and a $10 Amazon/BN GC to a randomly drawn host. The forecast: Record cold. The crimes: Colder still. A saintly young veterinary technician disappears on Christmas Eve, leaving behind only a broken window and smears of blood on his clinic's back steps. Two years later, his disappearance remains a mystery. A home in an exclusive area burns to the ground, mirroring fires ignited the previous year by an arsonist who now sits in prison. Is the new fire a copycat, or has the wrong man been convicted? A criminal with a long list of enemies is shot dead, and not even his friends are sorry. While temperatures plummet, cold cases collide with new crimes, and somewhere a killer with blood as icy as the waters of the Chesapeake Bay watches and waits.